A thriving staycation economy is boosting small businesses around the UK, according to a new survey from Barclays Business. The data revealed that turnover for SMEs in the accommodation and food services sector was up 17% since 2009, the highest since its peak in 2006. Although it said the sector is volatile to seasonality, experiencing the highest turnover growth of any other sector during the months of July to September, 7.3% above its annual average. More than three quarters of UK adults (77%) have been on, or are planning a UK staycation, with Â£22.5bn spent on staycations each year. Britons were found to spend an average of Â£575 per party. Men spend 5% more than women, while those aged over 55 have an average budget of Â£619 and are most likely to go away in September. In the last five years the overall number of businesses in accommodation and food services in the UK has risen 17%. 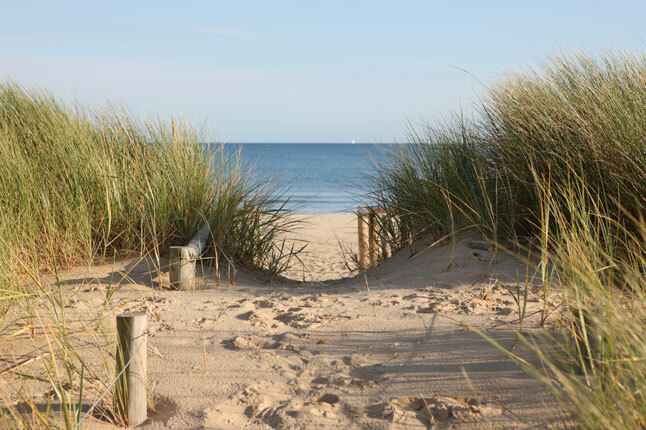 The seaside was found to be the most popular type of staycation with 20 million or 52% heading to the sea, this was followed by country breaks (45%), city breaks (37%) while 27% of respondents want to spend holidays staying with friends and family. Caravanning is a popular UK holiday activity for one in five staycationers (17%) and is most popular with 18-34 year olds (20%) compared with 13% of aged 55 and over. Meanwhile, 13% of Britonsâ€™ preference was to go on a spa break â€“ including one in 12 men (8%). When choosing where to go, famous landmarks and attractions (41%) are the main draw for domestic tourists, followed by finding the best deal (39%), recommendations from friends or family (38%), online reviews (36%) and transport links (33%). The South West was found to be the nationâ€™s favourite staycation spot, with a third (31%) of holidaymakers heading to the region for their breaks. It is also the region with the highest turnover growth according to the data. Over half (55%) of those living in the South West stay in the region for their holiday, rather than travelling further afield. The next most popular regions people visit are Scotland (21%) and Wales (16%). Meanwhile, the findings also found that alternative accommodation is on the rise with three in five people (64%) staying somewhere more â€˜unusualâ€™ than a hotel.